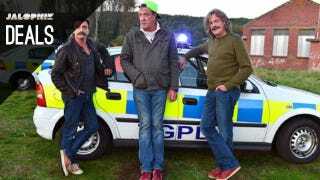 If you aren't all caught up on Top Gear, Amazon has five seasons of the UK version available for just $12 each today. Amazon's Gold Box is putting a few DEWALT tool bundles on center stage today. If you have any need for them, these are great prices, available today only.